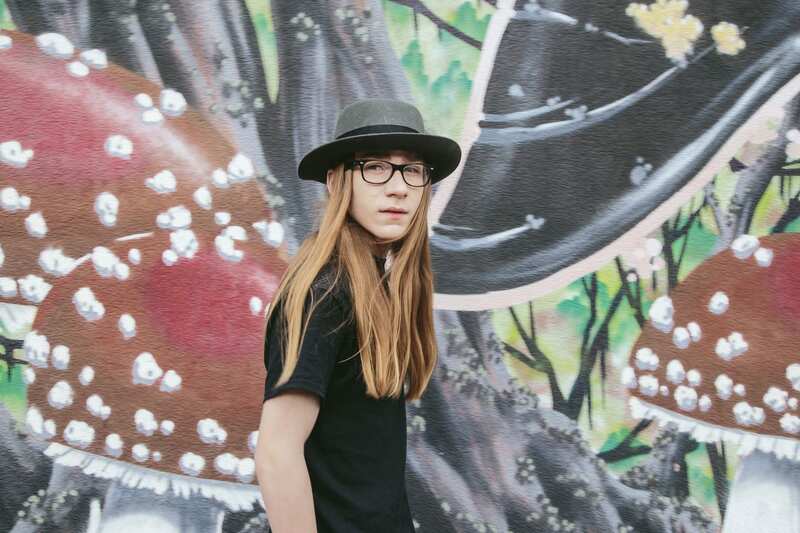 Brue was a stripling of 13 at the time and came off as a “Mini-Me” version of Justin Townes Earle, what with his early Costello frames and idiosyncratic, clawhammer-inspired fingerpicking style. Now 16 years old and holding the keys to the highway, Brue is poised to release his debut full-length — I Am Nice — June 16 via New West Records. The album was produced by John Paul White (formerly of The Civil Wars) and Ben Tanner (Alabama Shakes) and recorded in Florence, Alabama. You can get a taste of the new record below with the song “I Never Said.” Brue has a few dates left on his summer tour, so be sure to catch him this week if he’s in your town.